Despite being referred to as the ‘concrete jungle’, the opportunities to get outside in the City of Toronto are unlimited. When you take the chance, it is surprisingly easy to disconnect from the hustle and bustle of big city life and let nature take over. 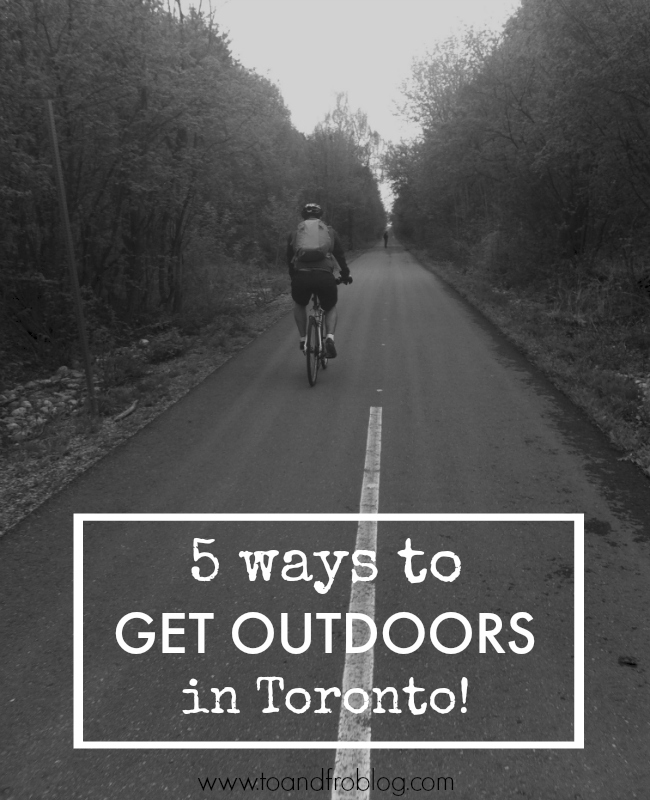 Here are 5 of my favourites ways to get outdoors in the city of Toronto. Go back in time at Evergreen Brick Works // Evergreen Brick Words is a former quarry and industrial site located in the Don River Valley of Toronto. Prior to becoming a tourist attraction and natural area, Don Valley Brick Words operated for nearly 100 years and provided bricks used to construct many well-known Toronto landmarks including Casa Loma and the Ontario Legislature. Since the closure of the original factory, the quarry has been converted into a city park which includes a series of naturalized ponds, while the buildings have been restored and opened as an environmentally focused community and cultural centre by Evergreen, a national charity dedicated to restoring nature in urban environments. Take the ferry to the Toronto Islands // The Toronto Islands are a chain of small islands located just off the downtown waterfront in Lake Ontario. They are home to parkland, the Billy Bishop Toronto City Airport, a small residential community, several boat clubs, an amusement park and several sand beaches (including a clothing-optional). The island is a popular recreation destination, with access by ferry, by private boat or water taxi. 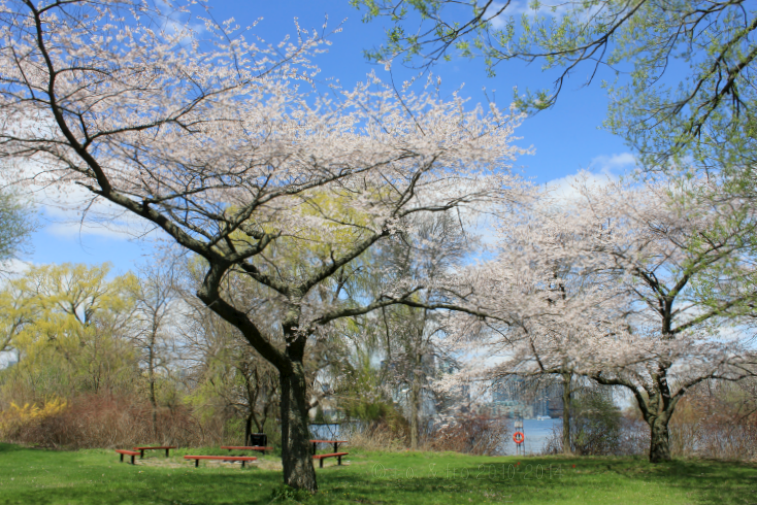 Take a stroll through High Park // With over one million visitors annually, High Park is the jewel of Toronto’s park system. Located just west of the downtown core, the park is situated on 400 acres, and is a mixed recreational and natural park, with sporting, cultural and educational facilities, gardens, playgrounds and a small zoo. Over one-third remains in a natural state, which means it is home to many species of wildlife. High Park opened to the public in 1876, and is considered the largest park entirely within the city limits. 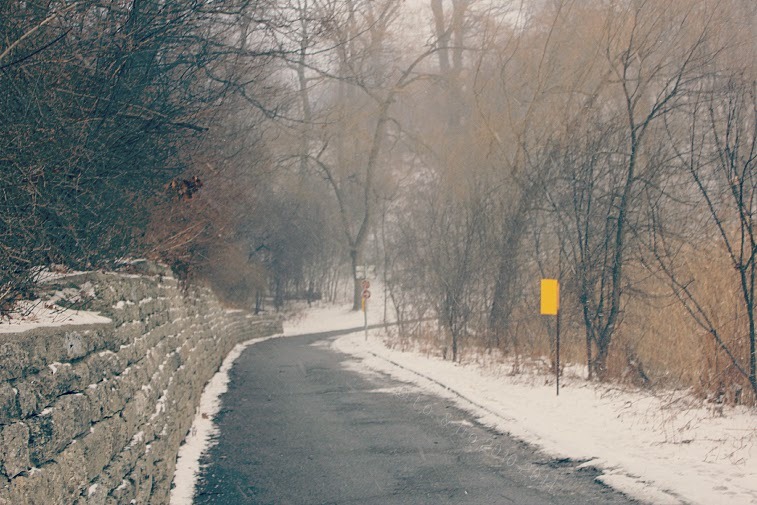 Walk, bike or run the Don // The Don River valley winds its way through Toronto parks and conservation areas and provides an interesting glimpse into the history of the City of Toronto. Stretching 32 kilometres from the Oak Ridges Moraine down to Lake Ontario, the watershed encompassing the Don River is extremely important for the city and surrounding area. 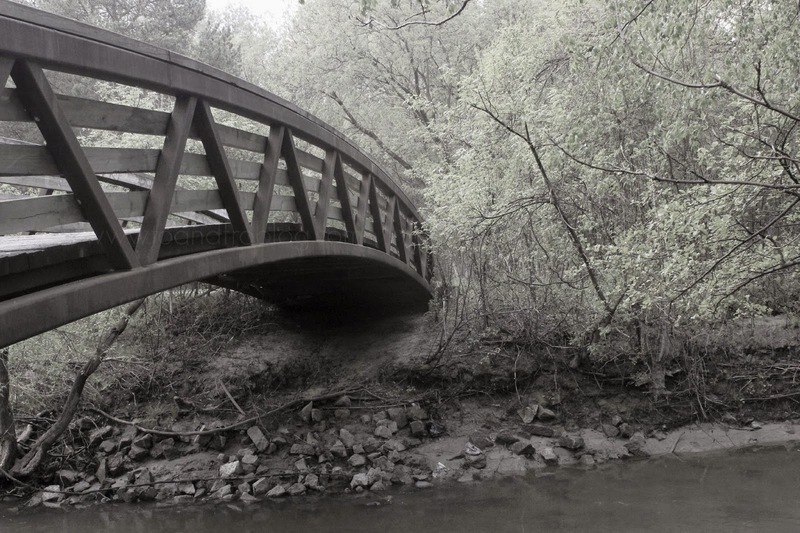 The Don offers many opportunities for long and short walks, runs or bike rides away from the city traffic, with numerous trails that branch off the multi-use paved trail, taking cyclists to city street access points or other adjacent parks. Say hello to the animals at the Toronto Zoo // The City-owned Toronto Zoo opened its doors in August 1974. Situated on 710 acres, the Toronto Zoo is the largest zoo in Canada - home to over 5000 animals, representing over 450 species. Divided into 7 regions, animals representing the Indo-Malaya, Africa, Americas, Australasia, Eurasia, and of course, Canada, call the Toronto Zoo home. What is your favourite outdoor place, space or activity in your town? 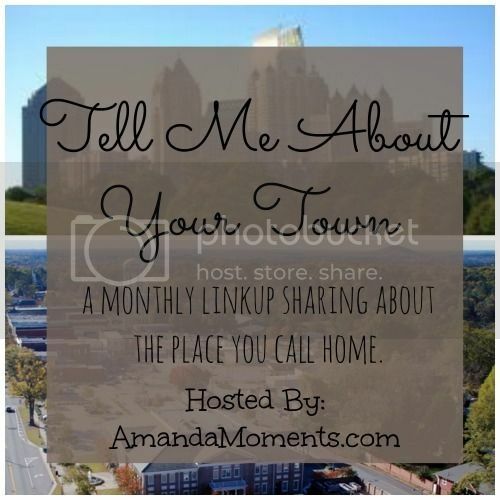 Grab the button and link up below!